BridgeU helps Aga Khan students to strategise their strengths & abilities from an early age, enabling them to think about careers and university guidance as a continuous journey. Aga Khan Hyderabad is part of an international network of schools, so required a platform that could offer global reach and support. Counselors at Aga Khan have found BridgeU to be a platform which is responsive to their needs and feedback. Middle years students at the school have enjoyed using the BridgeU Strategy Adviser to explore their personal strengths and skills. Aga Khan Hyderabad is an IB World School which offers the Primary Years Programme, Middle Years Programme and Diploma Programme. Hyderabad is part of a wider network of academies encompassing Central & South Asia, Africa & The Middle East. Aga Khan Academies are built on the principles of giving students a globally relevant education. Aga Khan adopted BridgeU, having previously used Naviance to help deliver their university and careers guidance programme. 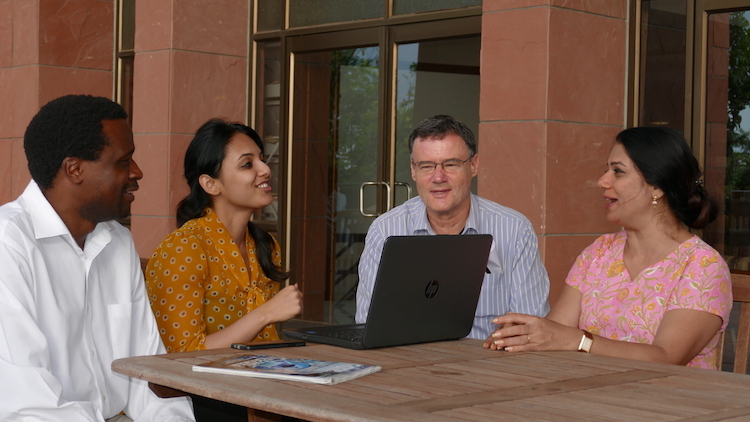 When Naviance announced its decision to withdraw from the international guidance market outside of Canada & the United States, the counselling team at Aga Khan Hyderabad had to quickly identify another platform for their school guidance needs. Pragati also highlights BridgeU’s willingness to modify the platform based on the needs and feedback of counselors and students. Pragati notes that BridgeU has been very useful for Year 9 and 10 students who are in the earlier stages of the school’s guidance programme. 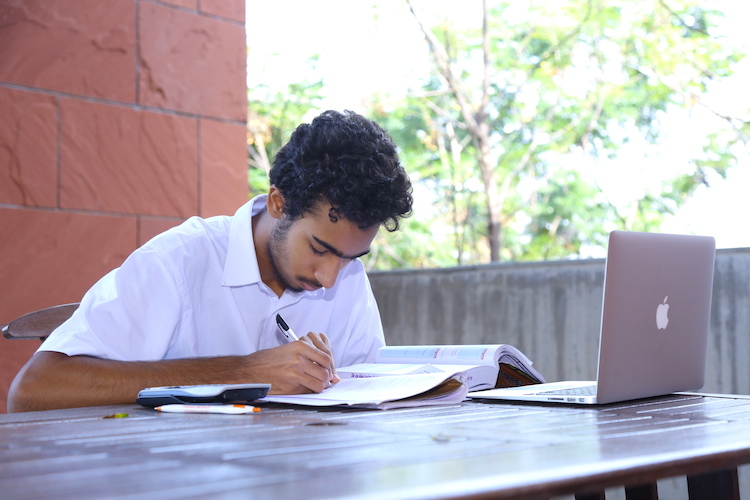 Middle years students at Aga Khan Hyderabad have enjoyed using the Strategy Adviser to reflect on their personal & academic strengths and thinking about how they can build on their existing skill-set in the years leading up to university application. The Strategy Adviser takes students through a 3-step process to list their experiences, interests and extracurricular activities, and they are then shown how these might demonstrate the personal qualities that universities in different countries are looking for. Pragati explains that Aga Khan Hyderabad students use their strategy report to “give them an idea of where they need to build & consolidate their strengths, and where they need to put in more work.” The counseling team at Aga Khan has also used tailored lesson plans in the BridgeU Help Centre to encourage students to set goals for building on their strengths and experiences, which will in turn help with university application. What a university application essay looks like. Annotated examples of essays for universities in countries like the US and UK. How they can organise their personal experiences to meet the expectations of different institutions. 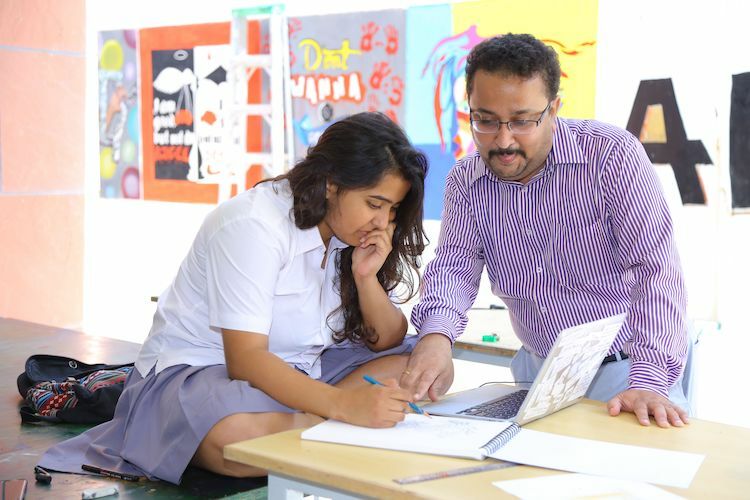 Because Aga Khan Hyderabad is an IB World School, the Writing Builder also helps students to reflect on how the experiences and activities they undertake through the CAS programme might be useful in essays such as the UCAS Personal Statement. BridgeU's document sending feature is just one of many ways that Shekou International School has been able to simplify its guidance programme for staff and students alike. BridgeU was an invaluable resource for a university guidance counselor new to AISB and in need of a new platform to help deliver her guidance strategy.